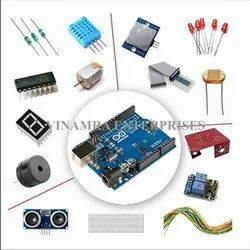 Offering you a complete choice of products which include arduino self learning kit, plc trainer, hydraulic system trainer kit and pressure transducer trainer. 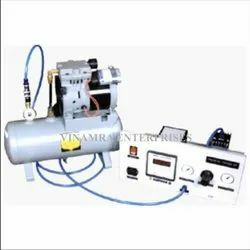 Leveraging the high industry experience, we are engaged in providing a wide assortment of PLC Trainer. 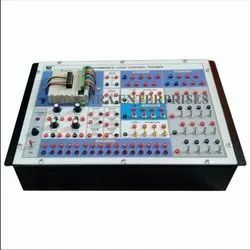 Has most powerful instruction sets for demonstrating, the given range of trainer is provided in several specifications accordingly to the customer’s needs. This trainer is designed using excellent quality material and sophisticated technology under the keen observation of our competent professionals. 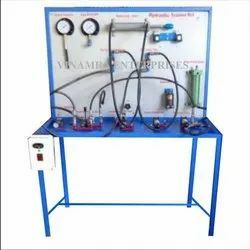 Owing to our expertise in this domain, we are engaged in providing an array of Hydraulic System Trainer. The offered system trainer is designed using high quality factor inputs and the innovative technology. The offered system trainer is widely demanded for its performance & quality. Our offered system trainer is provided in several specifications to meet all requirements of our customers. Additionally, the offered system trainer can be availed by our customers at competitive rates.